It's only April but the mountain bike season has kicked off in earnest. 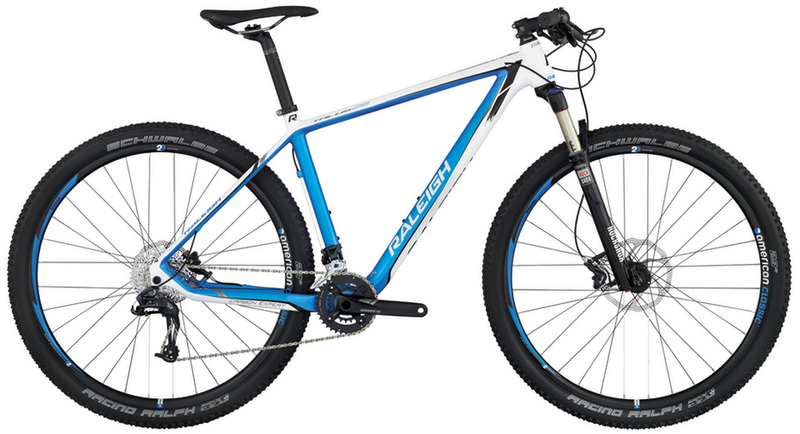 Raleigh has partnered with the American Classic/Xpedo pro team for another season. The team has brought back fan favorite, Robert Marion, young teammate Lewis Gaffney, and breakout rider, Sarah Hill. Though based in the southeast, the team is well known nationally, as Robert and Lewis race major Pro XCT events and cyclocross all fall and winter. 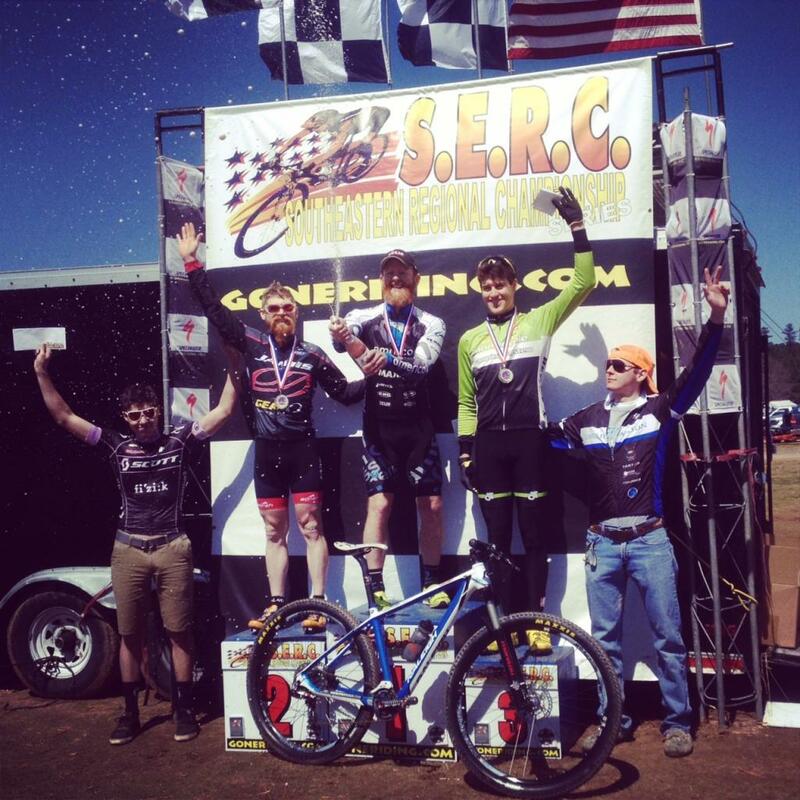 Racing continued last weekend with the 2nd round of the South Eastern Regional Championship Series in Conyers, GA.
Robert fought hard and got the victory in a sprint finish in the Pro Men's race. 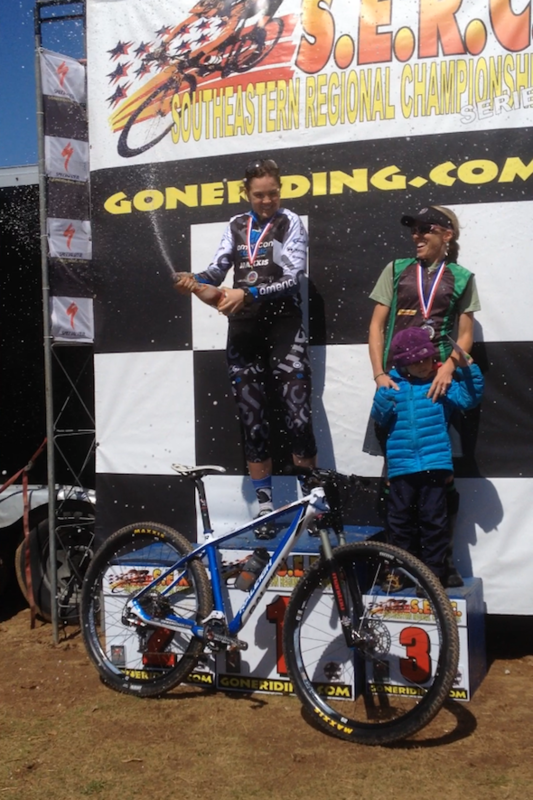 Sarah Hill dominated the Pro Women from the start of the race to come out on top. Lewis placed 7th, even after suffering 2 flat tires. The Team competes in the 3rd round of the SERC Series this weekend in Bryson City, NC. Then it's on to Sea Otter where Robert and Lewis will compete in cyclocross and short track; Sarah will compete in cross country and short track.